Social Networking has now become a very important part of your business and if you are not utilizing the power of social media marketing with your business you are missing out on so many opportunities. You cannot hide from it as it is here to stay and you need to embrace everything it has to offer. All you need is the right strategy that works for your real estate market, brings awareness to your community, and connects you with the right people. 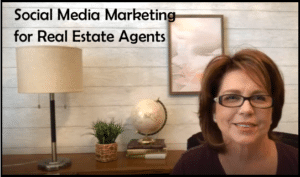 The one thing to remember is Social Media Marketing plays a vital role in your business and it works differently on different social networks when it comes to real estate. Such as… the strategy you have for Facebook will be different than the strategy you have in place for Twitter or Google+. So, don’t just assume because you have a social network profile that people in your community will find you. 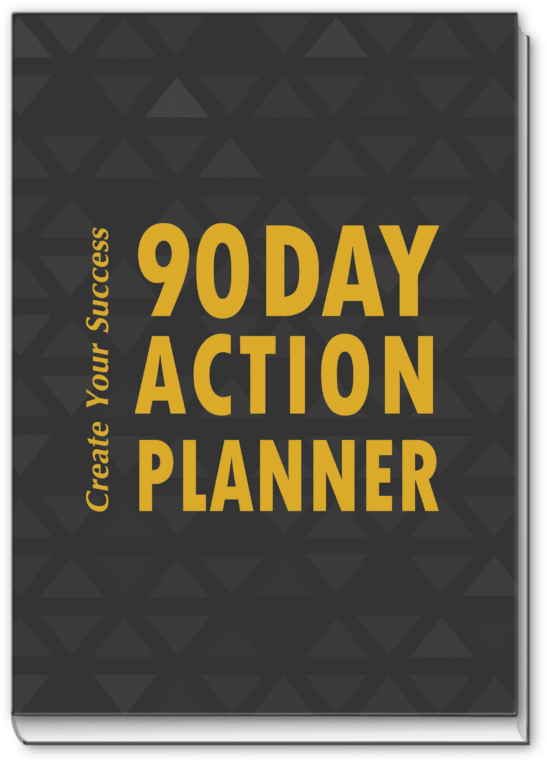 You need a very well thought out strategy that can be implemented and managed to give you a solid return of investment. There are so many social networks and even though you should have an account set up on each one, you need to look at what each one offers and understand the purpose of it so you can put a strategy in place for that particular network. It is time consuming and can be overwhelming, but bringing the right professional social media marketing specialist on board can make all the difference in the world to you and your business. As a professional real estate virtual assistant and the first one in the industry – social media marketing is not anything new to us. As a matter of fact, Kim Hughes & Company has a team of social media experts who analyze and research constantly the latest and greatest of what you need for your real estate business and how your market will respond. We know what you need and we want to make sure you understand the customized strategy we offer, even though you may not have any desire to manage it. We offer to create the strategy, implement the strategy and manage it for you, but we want you to understand the logistics so you can understand how the return of investment works for you so you can experience the true benefit of social media marketing. Social media marketing and real estate requires a very well thought out plan in how to use your social networks to benefit your business. A strategy of offering not just real estate information, but knowing everything about your community and bringing that to your audience, will establish you as the community leader. Regardless of where you are with your social media marketing allow the social media professionals at Kim Hughes & Company help you take advantage of amazing venues and get you in front of the right people to give your business the exposure it deserves. Contact Kim Hughes today for your private social media marketing consultation.